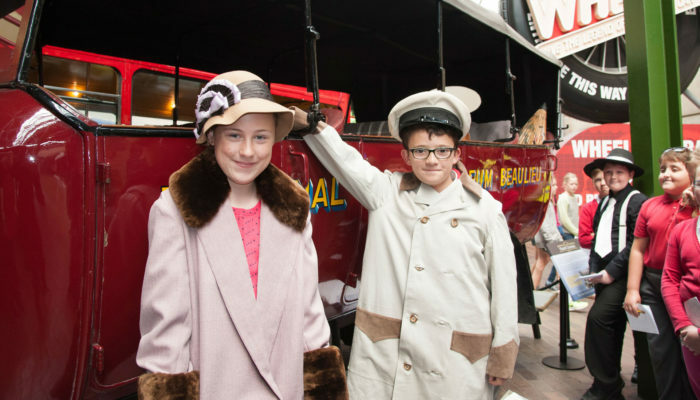 Caravans & Charabancs – Leisure Motoring After the First World War was a First World War Commemorative project from the National Motor Museum Trust in partnership with The Caravan and Motorhome Club Collection. 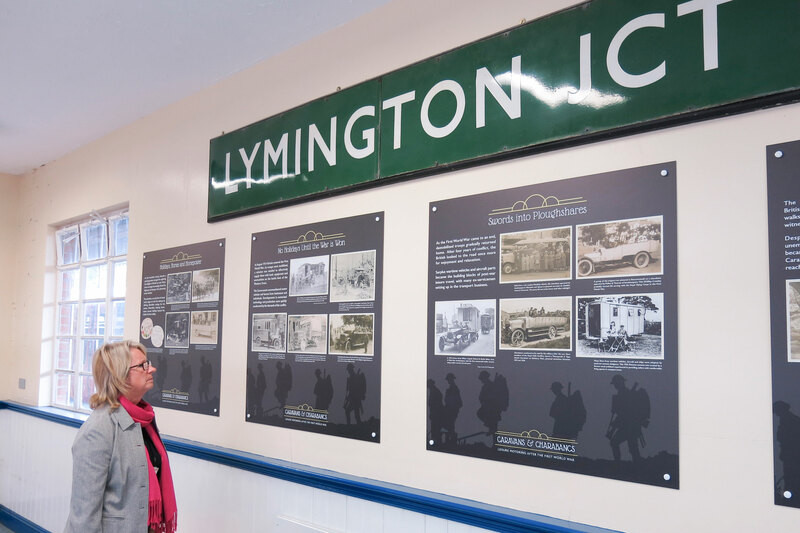 This two-year project was supported by the Heritage Lottery Fund. 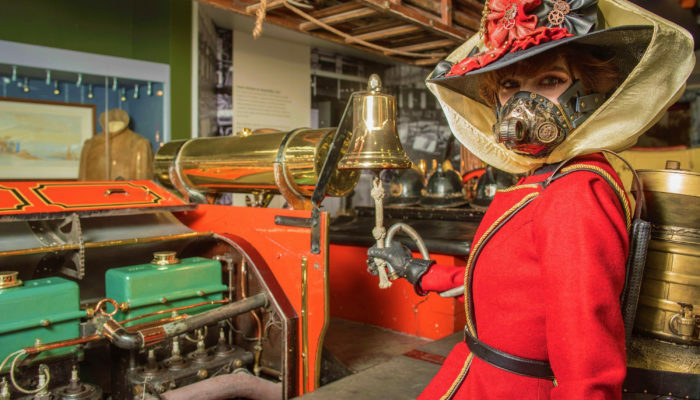 From June 2014 until August 2016, Caravans & Charabancs explored an untold legacy of this devastating conflict through a range of community events, exhibitions and social media campaigns. 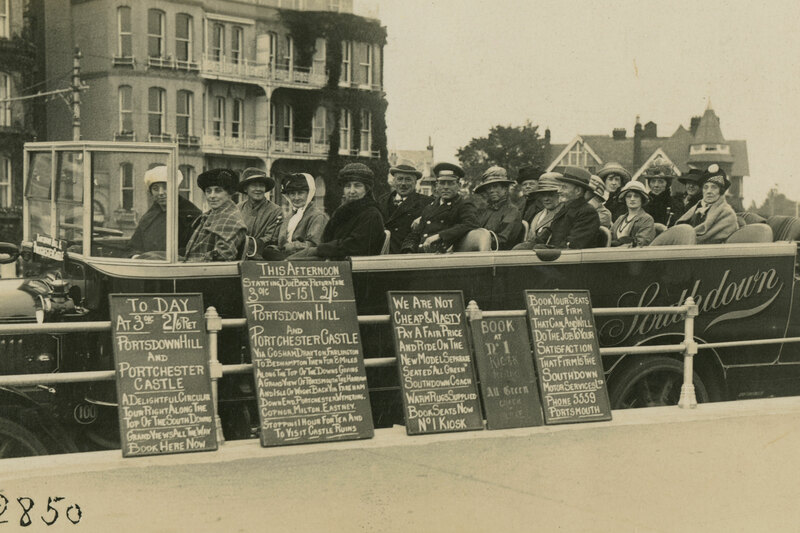 As part of the project the Museum was able to acquire a unique collection of charabanc photographs and postcards. The collection of over 400 images includes charabancs from 1900 to the late 1920s and covers a wide variety of chassis manufacturers and locations throughout the United Kingdom. 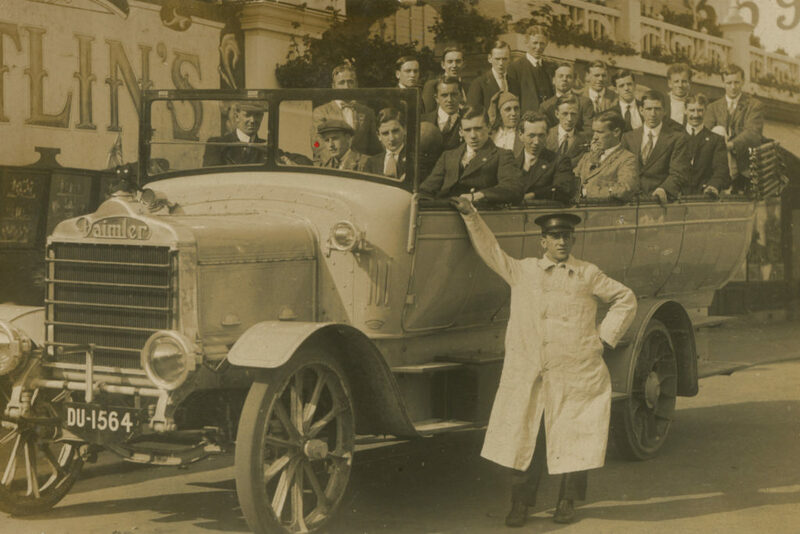 These images provide a fascinating insight into the world of social travel before mass ownership of the motor car became widespread in the 1930s. 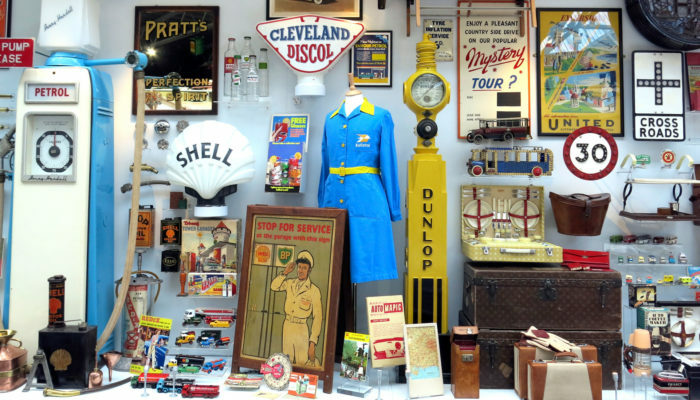 Through extensive research by volunteers and staff, the Museum has uncovered how accelerated social and technological developments in wartime led to a revolution in leisure motoring in the decades that followed. 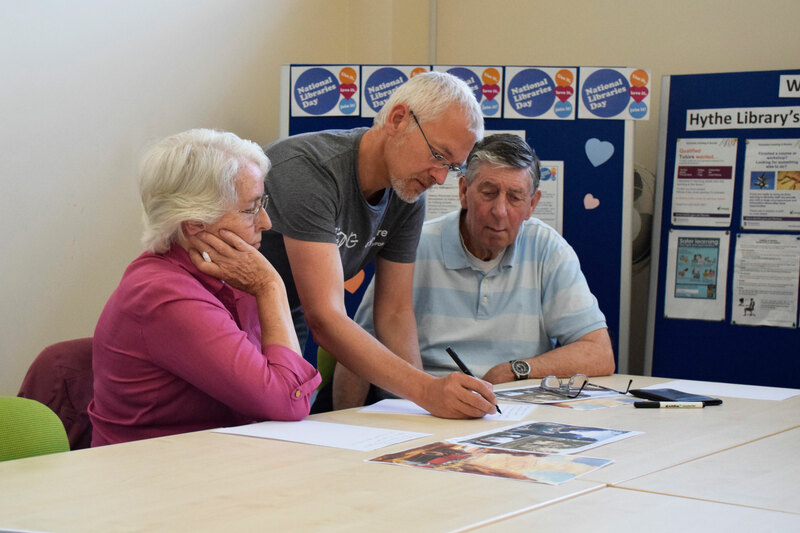 The project has enabled the public to engage with previously unseen aspects of the Photographic Collection and that of The Caravan and Motorhome Club Collection.